Piedmont Medical Plaza is a 122,000 SF medical office building that opened in March 2012, two months ahead of Piedmont Healthcare's new 140-bed hospital. The building is connected to the new hospital via a covered walkway. 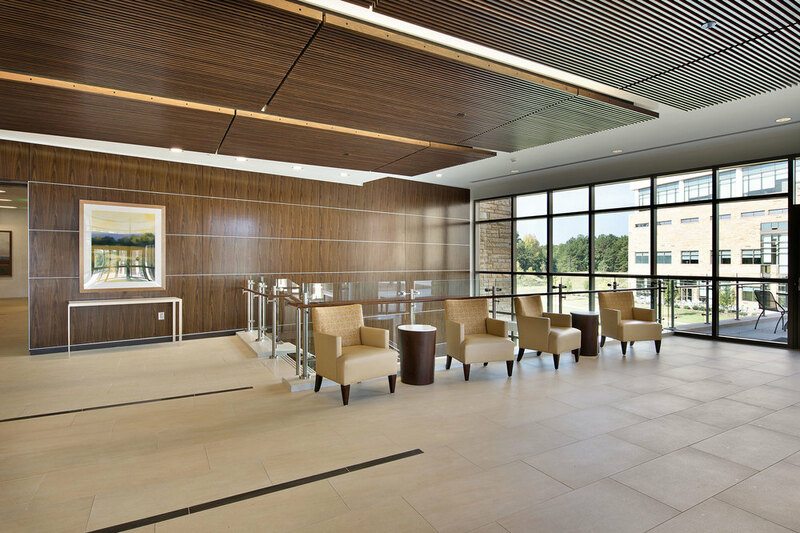 Piedmont Medical Plaza includes an ambulatory surgery center, outpatient diagnostics and physician office space. Meadows & Ohly developed the project, serves as the general partner and provides management and leasing services. As the healthcare environment around us continues to change at a rapid rate, our strategy around real estate has to be fluid and yet provide us with unique options that result in better outcomes. Our partnership with Meadows & Ohly has allowed us to do this exceptionally well. We look to them as the true experts on ways to deliver and manage healthcare environments that build on our brand through an experience that's second to none. What we have learned after more than 10 years of partnering with Meadows & Ohly is that execution is their differentiation.